Taipei is the pulsating capital city of Taiwan. This city has a population of 2.7 million residents, and is continuously growing! Taipei is the metropolitan heart of Taiwan and is famous for its sky-scraper horizon and bustling night markets. 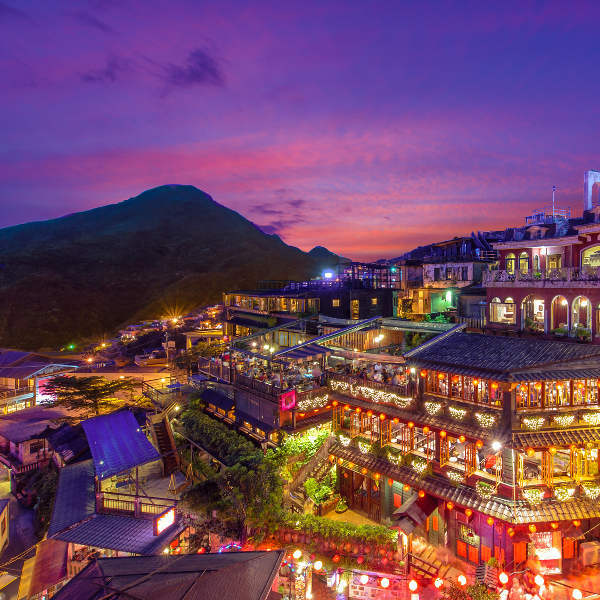 Much-loved tourist attractions of the city include the National Palace Museum, Elephant Mountain and Longshan Temple. Cheap flights to Taipei are now available for a limited period of time, so get ready to be captivated by this fast-moving city! 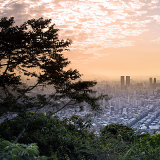 Taipei is home of the Taiwan Taoyuan International Airport (TPE), which is just a 45-minute car drive from the city centre. The airport also has access to public transport. Taipei is world famous for its exotic foods, available on most street corners and little restaurants in every direction. Oyster omelettes, pan-fried bun, beef noodles – indulge your taste buds! You can’t say you’ve experienced Asia until you’ve been to a night market, and the ones in Taipei will exceed all your expectations. Food, clothing, souvenirs – a guaranteed great time. A one-of-a-kind experience for a feeling of total relaxation and refreshment. 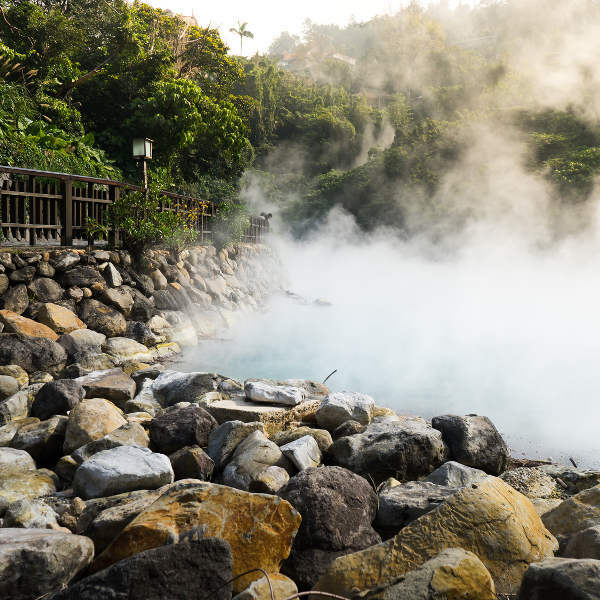 Taipei’s hot springs are a great way to meet and interact with the city’s locals. Taipei’s seasons are different to what you may be used to, so some planning may be needed before booking your holiday there. Summers (June to August) in Taipei can become very uncomfortable, with high humidity and temperatures reaching 35 degrees Celsius. If the heat is too much for you, you can always head to the air-conditioned malls or take full advantage of the night markets. Tropical cyclones have been known to hit the city over the months of June through to early October, so consider booking somewhere between mid-October and November. It is during this autumn time that most outdoor activities are recommended, with an average temperature of 25 degrees. Spring is also a good time to visit Taipei (March – May). 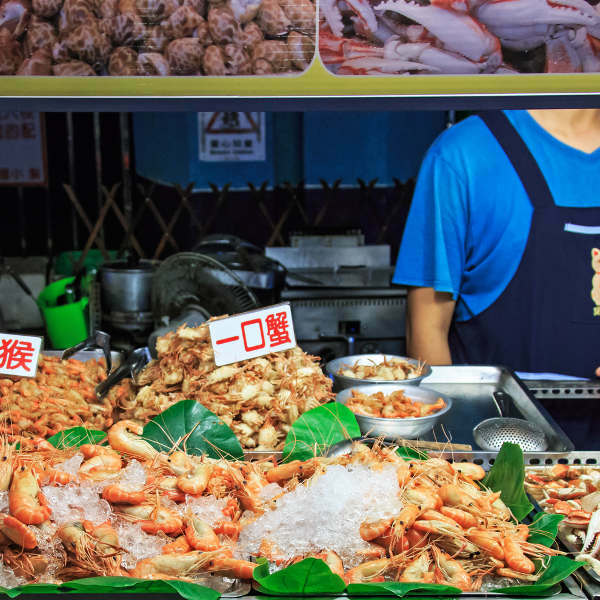 Taipei is known for its rich culture and vast array of easily accessible food – so much so that many of the locals never use their own kitchens. This city is a fantastic blend of Chinese heritage, with large influences from Japan and the USA too. Filled with history from its shaky beginnings, Taipei honours its history, and treats residents and visitors alike with kindness. You will be pleased to know that the city has a very efficient subway system (MRT) that facilitates quick and easy transport between the bustling hub and beautiful outlying areas. With its scenic country tea tours, its ancient temples and bustling night markets, Taipei has something for everyone looking for a truly unique experience. 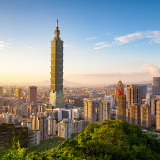 Compare several airlines, and book your cheap flights to Taipei online at Travelstart! Taipei has been known to be very safe for tourists, with the level of crime decreasing over the last few years. Of the few crimes that get reported, one of them is pick-pocketing, so just be mindful of where you leave your handbag. It is recommended that you drink bottled water, or pre-boiled water in Taipei. Free water dispensers are available all around the city for you to refill and stay hydrated. Travelling from South Africa, yellow fever vaccinations are required and Hepatitis A and B are also recommended. If you find yourself needing to visit a hospital, there are English speaking staff to help you out. Also, medical expenses are quite cheap in Taipei. A good fit for your stay in Taipei will depend on what it is that you’re after. For a look into Taipei’s cosmopolitan city feel, Xinyi District is very popular. This area is home of famous tourist attraction, Taipei 101, as well as many great restaurants and fancy night clubs. 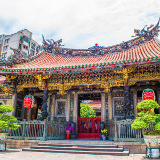 Zhongzheng is a great area that has streets lined with historical buildings and many of Taipei’s famous landmarks such as the Presidential Office. And then for those looking for a relaxing break with beaches and walks along the Tamsui Old Street boardwalk, Dansui is the place to be. When in Taipei, do as the locals do and travel by MRT and bus – it’s easy and convenient. The MRT has six major routes to all around the city, and the trains run often and on time. You can buy a prepaid EasyCard to use the subway system, and all instructions/directions are available in both Mandarin and English too. Buses are also a very commonly used mode of transport in Taipei. The buses are clean and efficient and, with a bus guide, you’re sure to get where you want to be in no time at all.